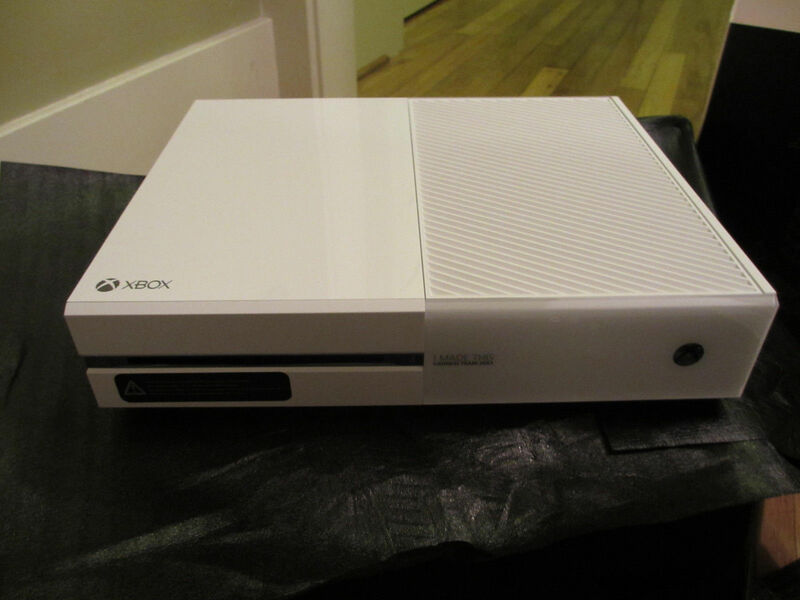 Microsoft hasn't released a white model of the Xbox One to the public. However, you can get one if you're willing to pay too much money. Someone is selling a white Xbox One and controller through eBay. 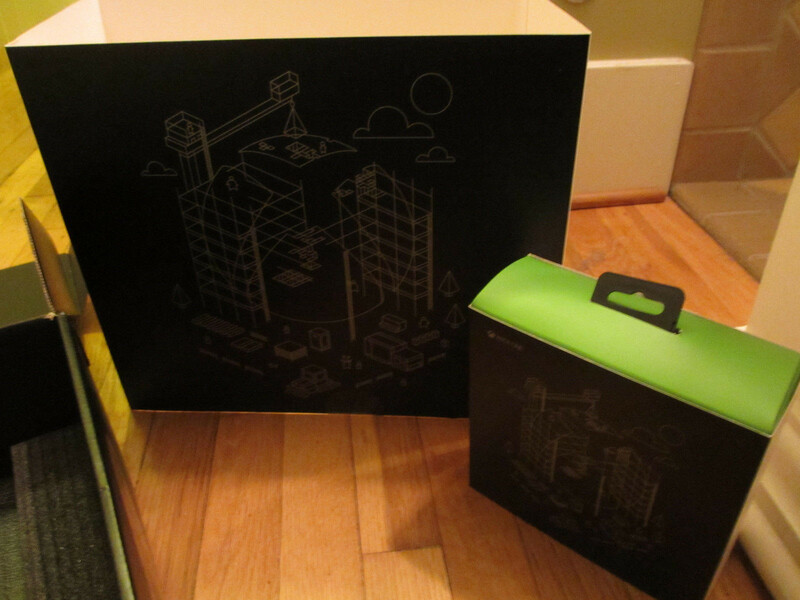 This special edition of the console was given out to members of the Xbox team at Microsoft last fall. 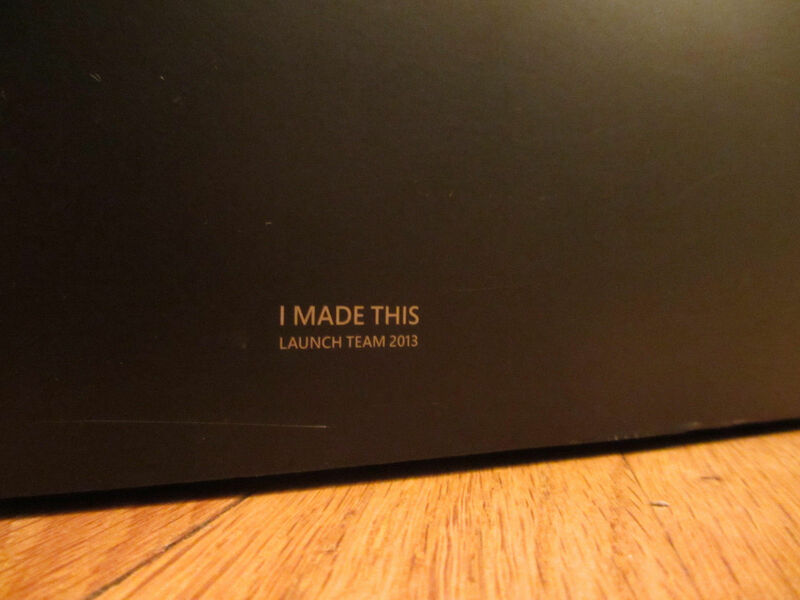 Both the controller and console say "I Made This: Launch Team 2013." The Kinect camera is black like usual, thought it kind of matches the set thanks to its white sides. "I am listing this as new other because the box was opened, and the Xbox plugged in to make sure it was fully functional, tested but not used," reads the eBay listing. "New with opened packaging." The seller is asking for a mere $2,699.95 for the bundle. Sure, you could buy five black Xbox Ones for that amount, but...white! He's throwing in a black XB1 controller, free shipping and insurance as well but he's still looking at a tidy profit. On the off-chance you want to buy this bundle, you'll need to live in the continental United States. Debating whether or not the console's worth over two grand seems like a pointless exercise. This isn't a purchase made with a rational cost/benefit analysis. Maybe someone will buy it with hopes of flipping it for a profit in the future but that's an expensive gamble. Somewhere along the road, though, it's going to be purchased by someone who wants a piece of Xbox history and is willing to pay through the nose for it. If the price is too high for you, you can also suggest your own. Potential buyers have made 17 offers so far and all of them have been rejected by the seller. 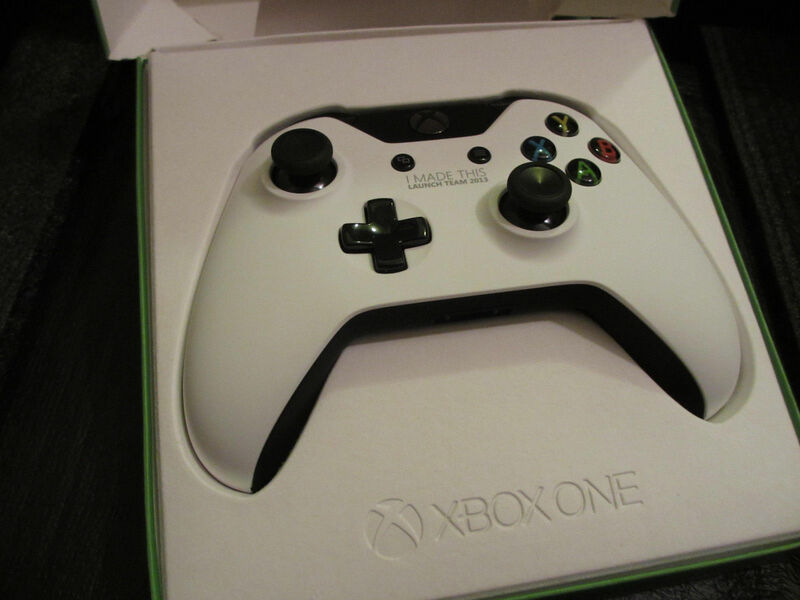 The white Xbox One is one of two special editions of the console created by Microsoft. The other was a Titanfall-themed model given to the development team for that game. That model hasn't hit eBay yet but maybe it will someday. 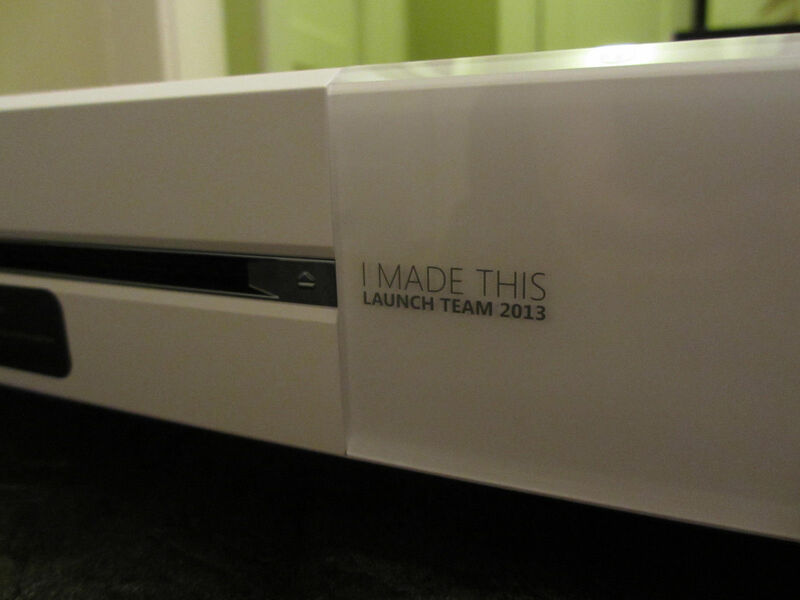 While Microsoft hasn't announced plans to make a white Xbox One for the general public, there's reason for hope. The Xbox 360 was available in white at launch before Microsoft began selling a black model. It took them two years to roll out the second color though. 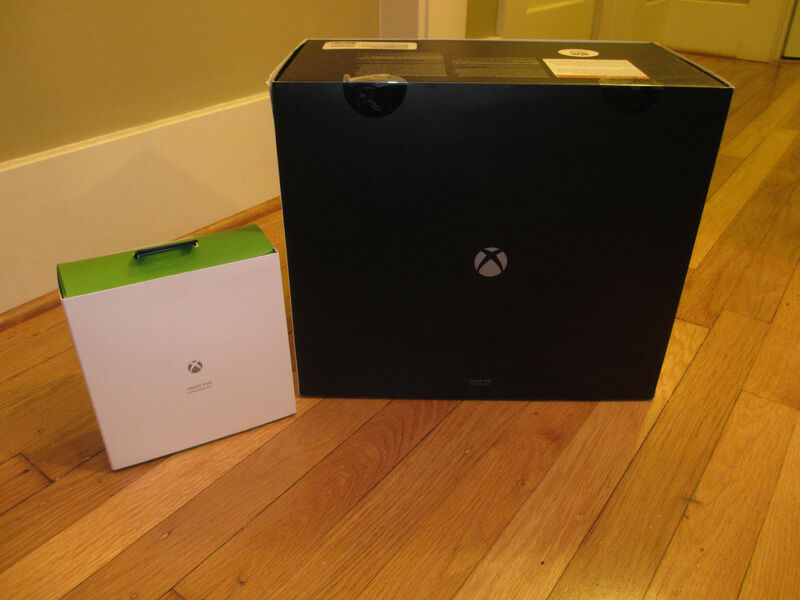 The wait could be comparable for the white XB1.